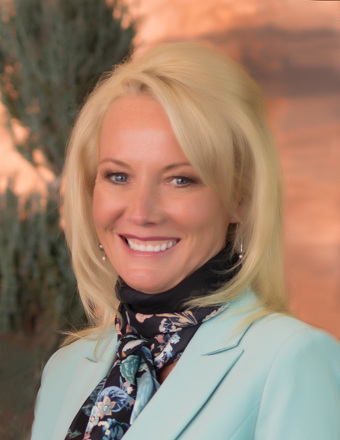 I have over 20 years experience in Residential Real Estate Sales/Management/Development, New Home Construction/Consultation, Commercial Real Estate Management/Development, Relocation Specialist, Pre-Foreclosure/Short Sale Specialist, with strong negotiation skills. 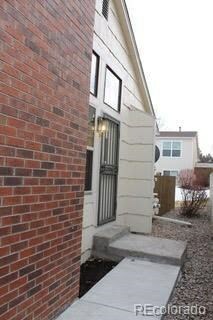 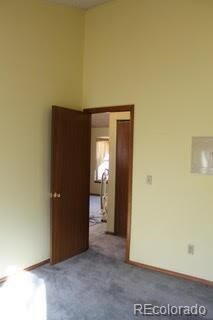 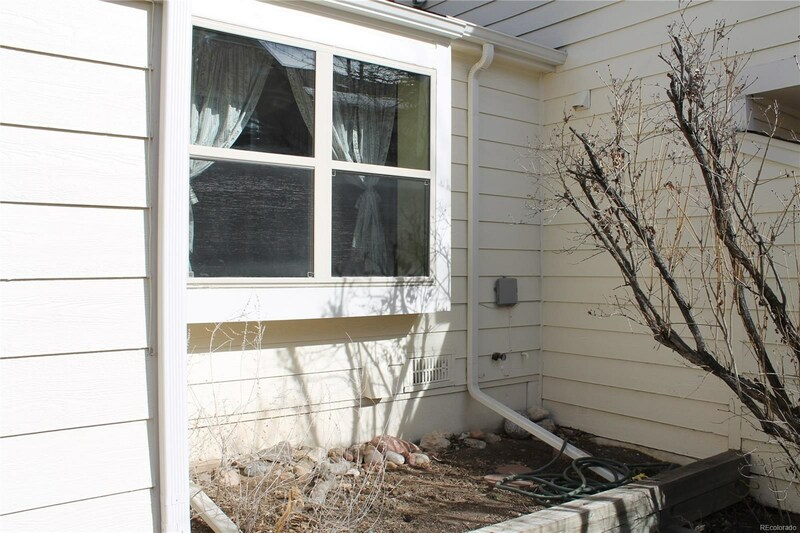 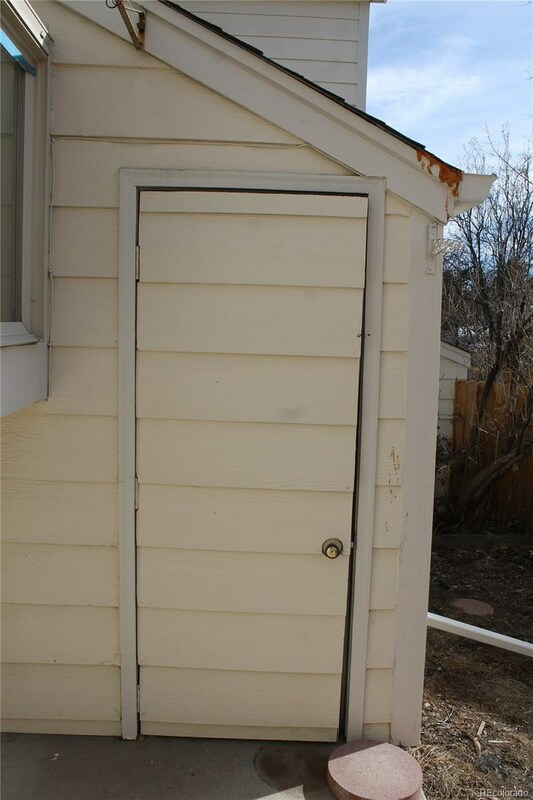 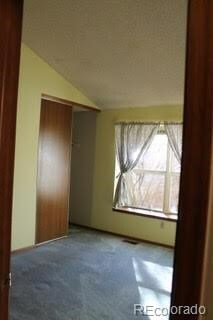 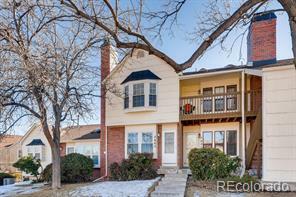 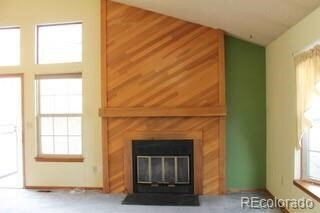 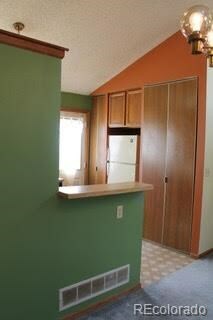 Great fixer upper for investor or first time home owner townhome in Centennial at Monterey Community. 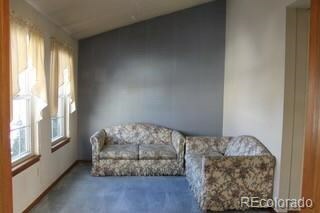 End unit in need of a bit of TLC. 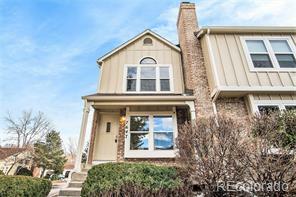 Close to the Streets at Southglenn, community neighboring Arapahoe Park playground and tennis court and Arapahoe High School, South Suburban Golf Course, C-470, Park Meadows Mall and DTC. 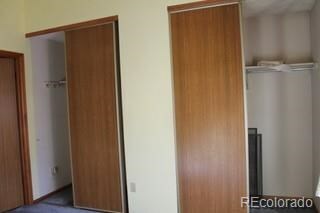 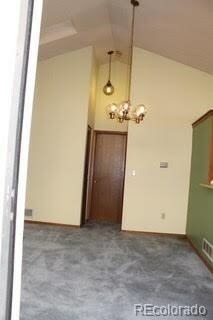 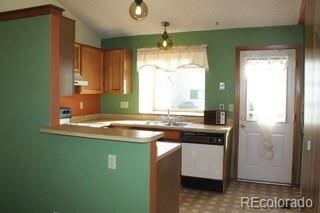 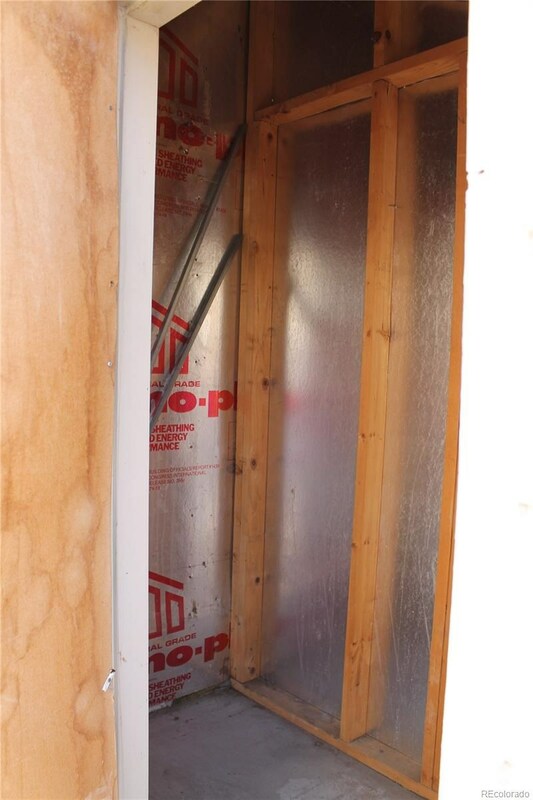 Townhome has 2 parking spaces one covered and the other close to unit. 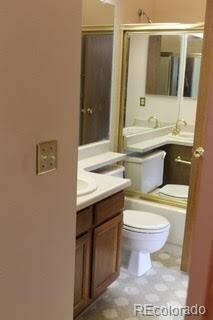 Master bedroom adjoining the bath. 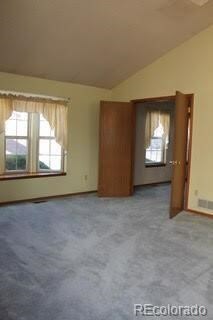 Other bedroom has been used as a study but easily converted back to bedroom. 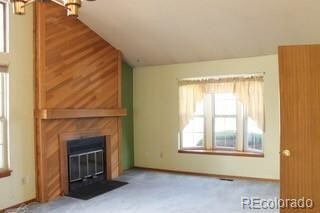 Living room features vaulted ceiling and a wood fireplace and skylights. 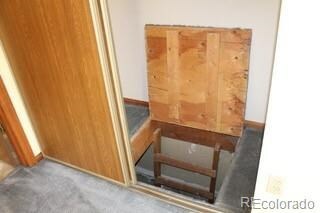 Water included with HOA. 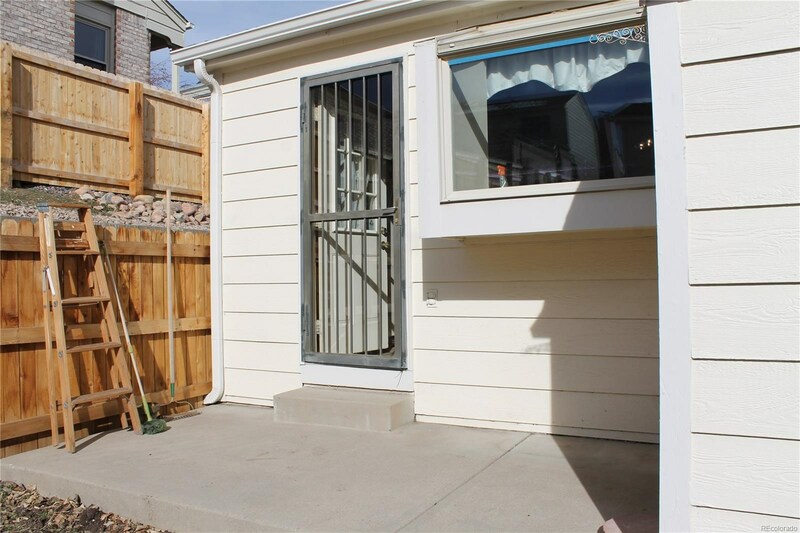 Back cement porch with yard.